From Cape Town through the Klein Karoo to Addo and back again along the coastline, enjoying the open spaces of the Klein Karoo, vastness of Addo and diversity of the Garden Route with a trip to the tip of Africa at Cape Agulhas. Arrive in Oudtshoorn late afternoon, enjoying dinner in town (own account). treasure in the foothills of the Swartberg Mountains. This natural wonder features extraordinary gold and vermillion-coloured dripstone stalagmites and stalactites. The tour continues to an ostrich farm, near Oudtshoorn, for an informative tour of the farm on board a tractor. Guests learn an understanding for the industry. Guests enjoy lunch (own account) at the farm before returning to Oudtshoorn and a visit to the CP Nel Museum (own account), declared a National Monument in 1980. This sandstone building was commissioned to be the Boys High School during the years of the ostrich-feather boom in the early 20 th -century.Spend the rest of the afternoon indulging in the sights and sounds of the Klein Karoo and its people. Enjoy dinner in town (own account) before making your way back to your hotel. 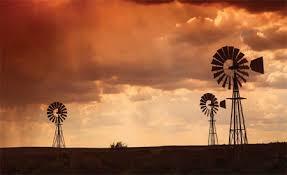 The tour departs for the historic town of Graaff-Reinet; enjoy the open-air vistas of the Greater Karoo en-route. Embark on a guided tour to the Valley of Desolation and experience the hauntingly beautiful “Cathedral of the Mountains” in the Camdeboo National Park. Spectacular 120m-high cliffs and columns of eroded volcanic rock stand sentinel over parched Karoo plains. Guests overnight at the Drostdy Hotel; built on the site of the first magistrate’s court dating back to 1806. Parts of the hotel include the restored Stretch’s Court; a lane of Cape Dutch cottages originally built to accommodate tradesmen in 1850. Enjoy dinner at the hotel (own account). 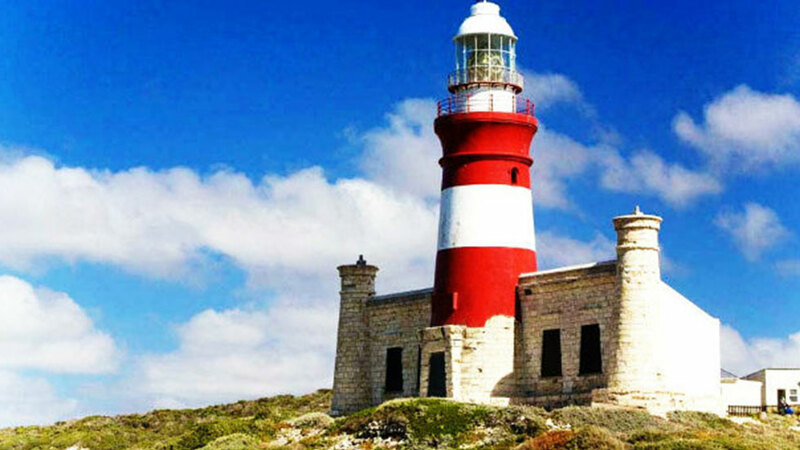 Sit down to a leisurely breakfast before heading off into town for a walk around Graaff-Reinet, a gem that lies in the horse-shoe bend of the Sundays River and boasts more proclaimed national monuments than any other South African town. Enjoy lunch (own account) en-route to the Zuurberg Mountains, adjacent to the third largest National Park in South Africa, the Addo Elephant National Park. The park is home to more than 450 elephants, 400 Cape buffalo, over 48 endangered black rhino as well as a variety of antelope species. Lion and spotted hyena have also recently been re-introduced to the area. 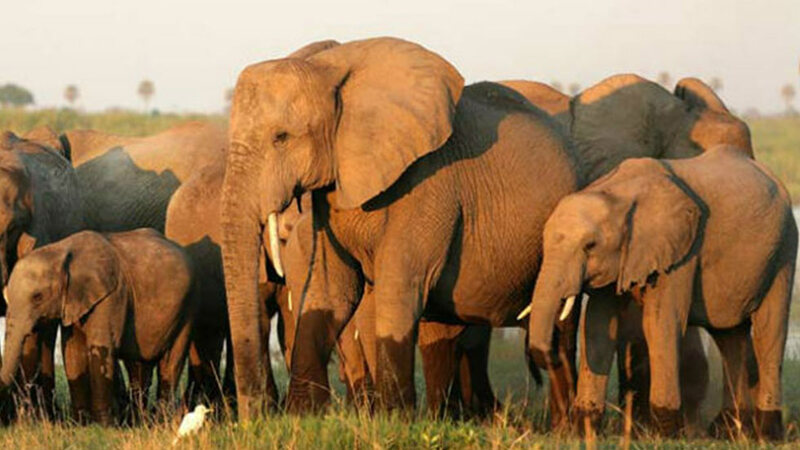 After breakfast, head towards the magnificent and picturesque Addo Elephant National Park, where you will enjoy a full day game drive in an open safari vehicle. 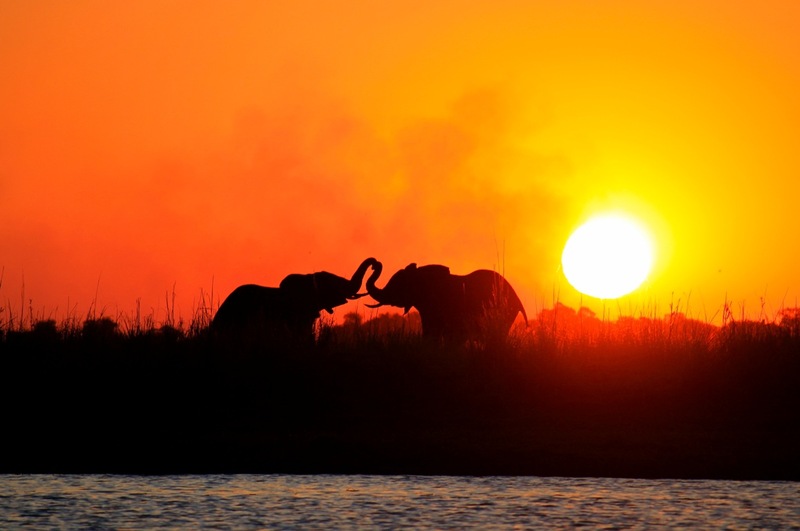 This park offers some of the most spectacular elephant viewing in the world, in addition to the ‘Big 5’ and other antelope species which are in abundance in the main game area of the park. These include red hartebeest, eland, kudu and bushbuck whilst gemsbok, black wildebeest, springbok, buffalo and black rhino are found in the arid nama-karoo area. 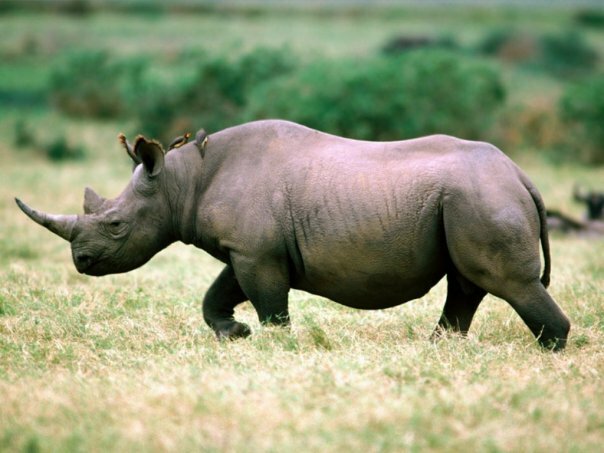 The Burchell’s zebra, Cape mountain zebra, spotted hyenas, mountain reedbuck, baboons, blue duiker, aardwolf and red rock rabbit are some of the other game species found in the park. Enjoy lunch in the park before moving onto the second part of the game drive. This malaria-free park offers you the opportunity to engage in the boundless amount of animal and birdlife across the 120 000 hectares of land. Upon your return to your hotel, delight in a delicious dinner before retiring for the night. After breakfast, depart Addo to the magical Garden Route offering a diverse variety of sights and experiences. Your first stop brings you to Storms River where you can take in the dramatic sights on the suspension bridge of the great Storms River Mouth. Enjoy lunch (own account) in the mystical Tsitsikamma Forest area renowned for its indigenous forests, dramatic coastline. On arrival at the hotel in the late afternoon, indulge in decadent dinner (own account). This morning we embark on a tour of Qolweni Township and journey further to a wildlife sanctuary, a well-known attraction and nesting ground of the ‘big cats’. Enjoy an informative guided tour, visiting the indigenous wild cats of South Africa and other wildlife at Tenikwa in Plettenberg Bay. This is a unique opportunity to get close to some amazing creatures, and learn about their struggle to survive in the wild. Heading for the hotel, visit the Featherbed Nature Reserve (own account) en-route, offering you a premier eco-experience on the Garden Route on the Western Knysna Head. On arrival at the reserve, board a Unimog-drawn trailer and drive up to the top of the reserve. 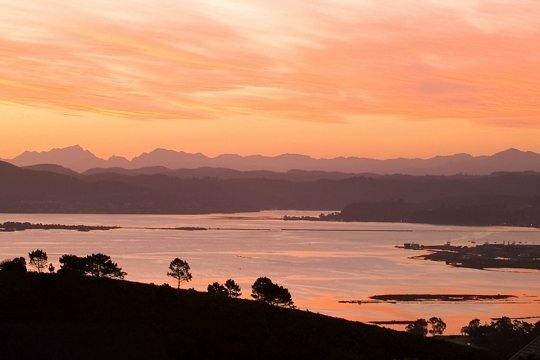 While stopping at a scenic lookout point, our specialist guide will share fascinating tales about Knysna and the surrounding area while you enjoy the panoramic views. 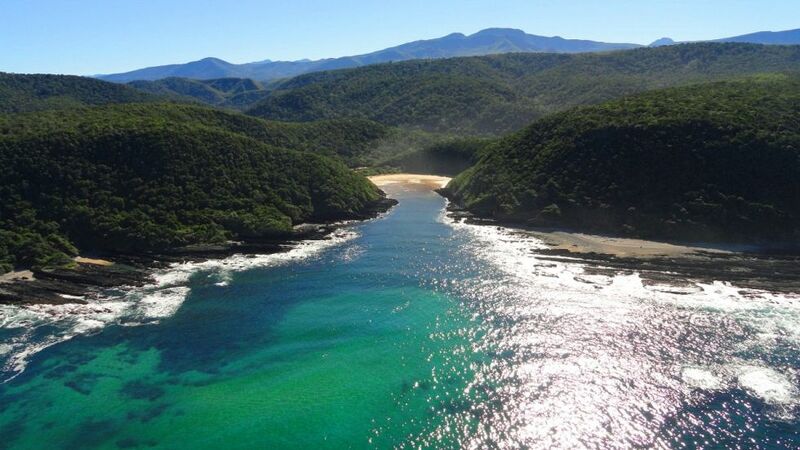 The Lagoon more accurately described as an estuary, has 5 fresh water rivers flowing in from surrounding Outeniqua Mountains meeting with the surge of sea water from the Indian Ocean through the mighty headlands – known as the Knysna Heads. Tonight, you will dine at the hotel (own account). After breakfast we depart for one of South Africa’s oldest towns, Franschhoek which is nestled between towering mountains in the beautiful Cape Winelands. Franschhoek promises world class cuisine and the finest wines. Enjoy lunch (own account) in town. The tour will end in Cape Town at your hotel in the late afternoon. Please Note: Only one child permitted per two adults sharing and subject to availability at properties. 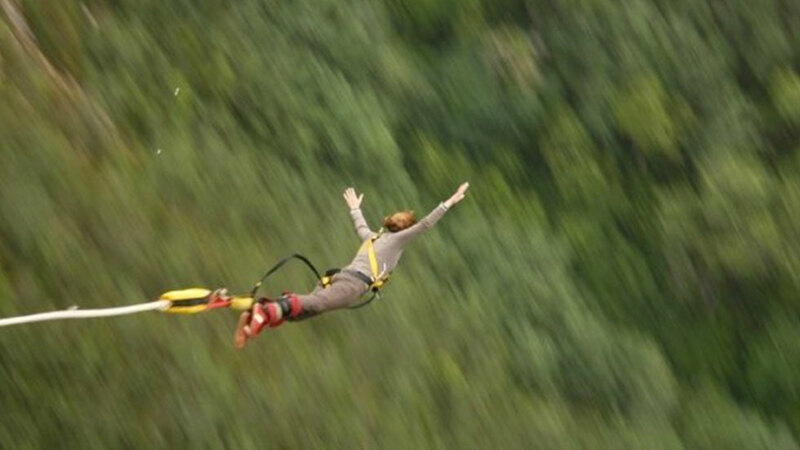 Should you have two or more children or they are under 7 years of age, we can operate this package on a private basis. Please request a quote. We will stay in 4 & 5 star hotels and private lodges. 8x breakfast, 1x lunch and 2x dinner. This tour departs on selected Tuesdays between 07h00 and 08h15 from city hotels and ends late afternoon on Wednesdays. Only one child permitted per two adults sharing and subject to availability at properties. Should you have two or more children or they are under 7 years of age, we can operate this package on a private basis. Please request a quote. 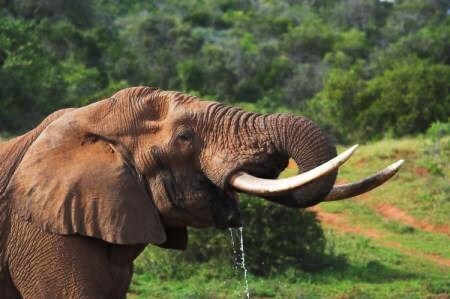 Although we cannot guarantee anything, Addo is one of the “Big Five” parks, so chances to see all of them are pretty high.